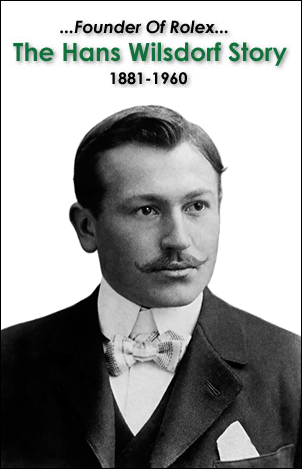 Val Kilmer has lived an amazing life which includes being a very successful Hollywood actor. 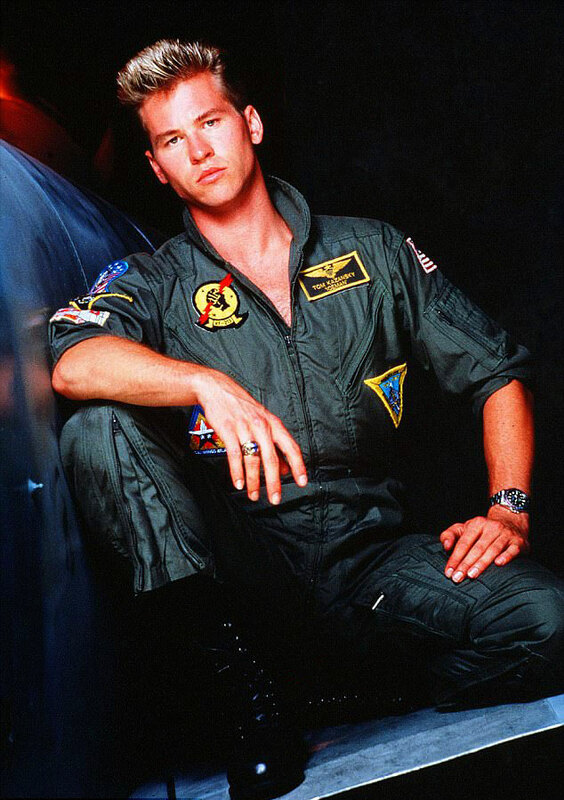 For some reason when I think of Val Kilmer I think of the role he played as Iceman in the 1986 mega-hit movie, Top Gun. 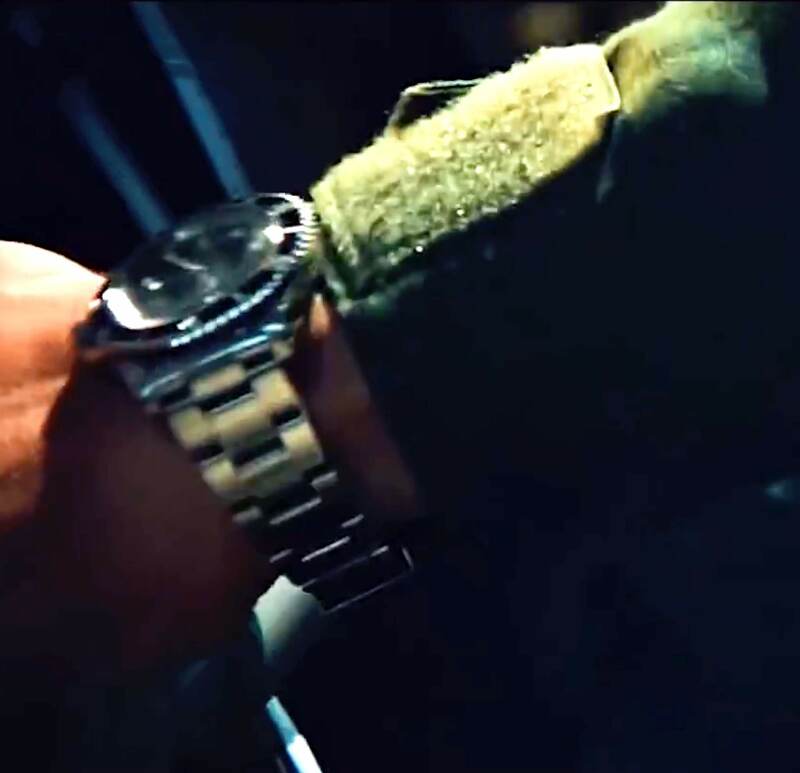 The photos below of Val are from Top Gun and they show Val rockin' a Pepsi GMT-Master. Speaking of Top Gun, the sequel to Top Gun which is named Top Gun 2 is being filmed and Val Kilmer will be acting in it. 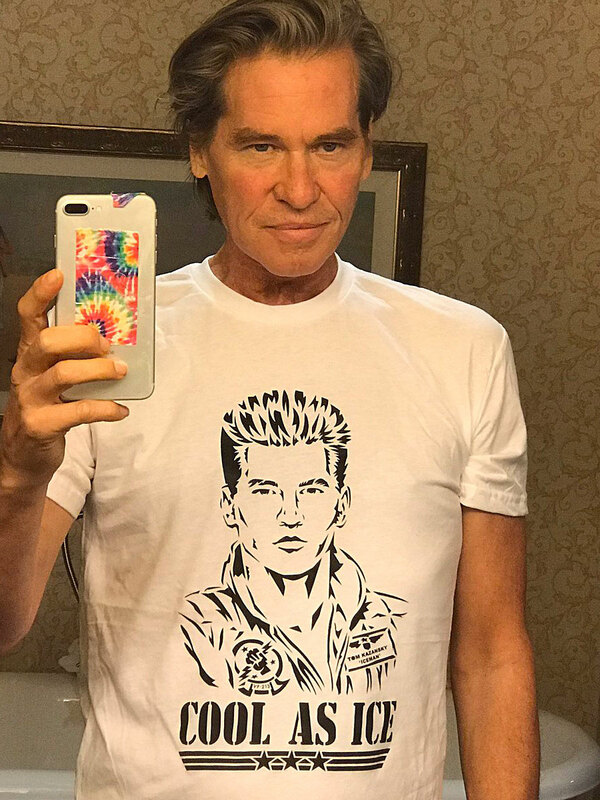 Val Kilmer is pictured below taking a selfie that shows him wearing his "COOL AS ICE" Top Gun T-Shirt. 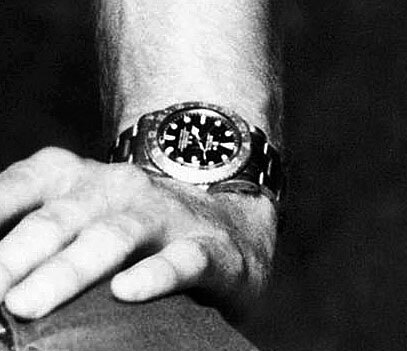 The artwork on Val Kilmer's t-short seen above is a line drawing illustration taken from the classic photo of Val seen below sporting his equally classic Pepsi Rolex GMT-Master. 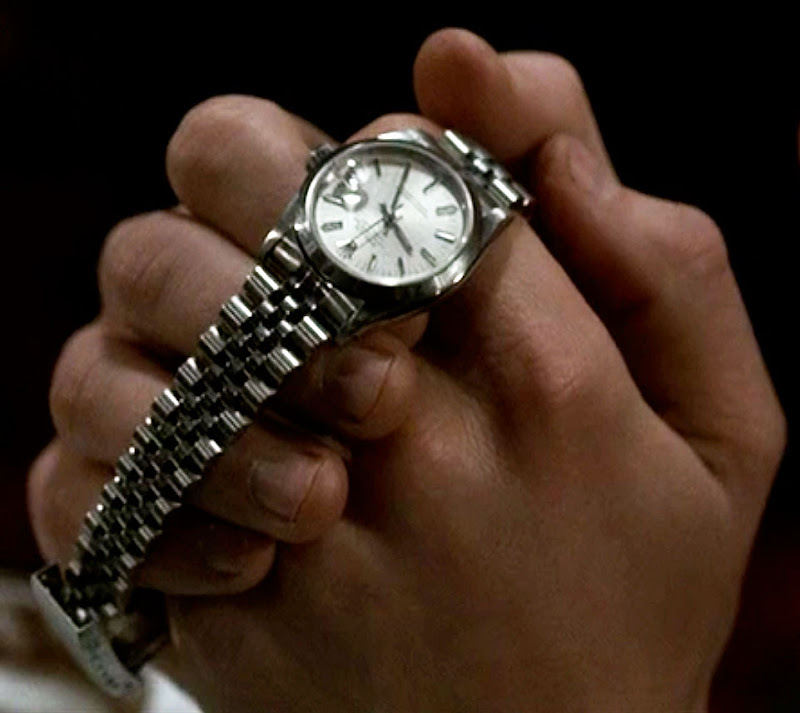 Val Kilmer apparently wore two different Rolex models in Top Gun as we see him below sporting a two-tone Rolex Datejust (which is totally 1980s :-) as opposed to the GMT-Master on his wrist which is seen above. 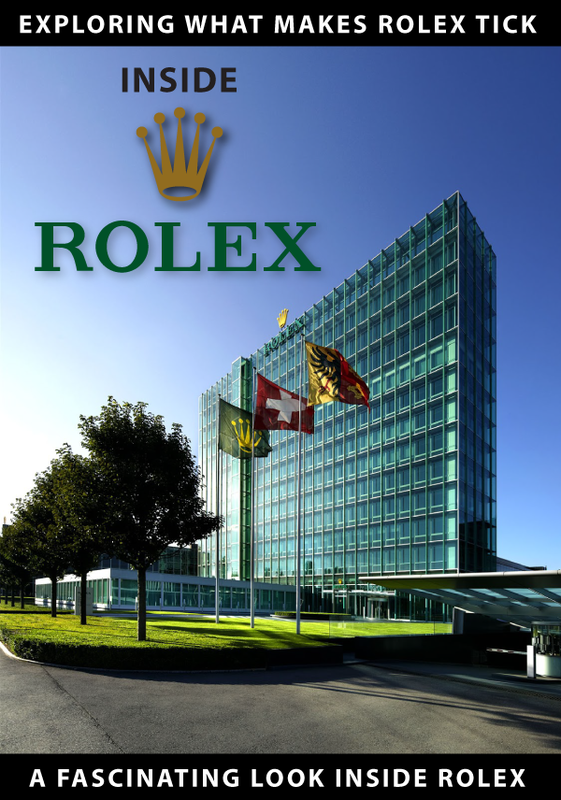 What is more eighties than wearing a Rolex GMT-Master and a two-tone Datejust on a Jubilee bracelet? The only thing I can think of is Tom Selleck as Magnum PI!!! 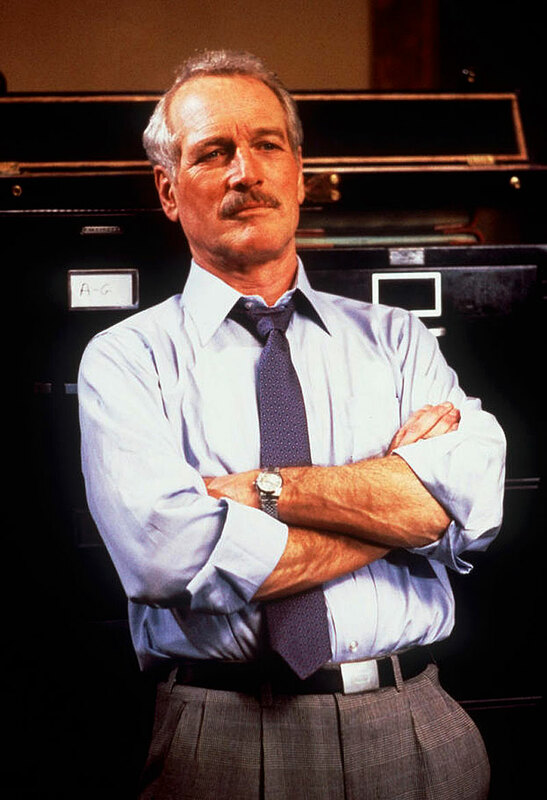 Speaking of which, we will soon see the remake of Magnum PI, which is coming to ABC this fall. 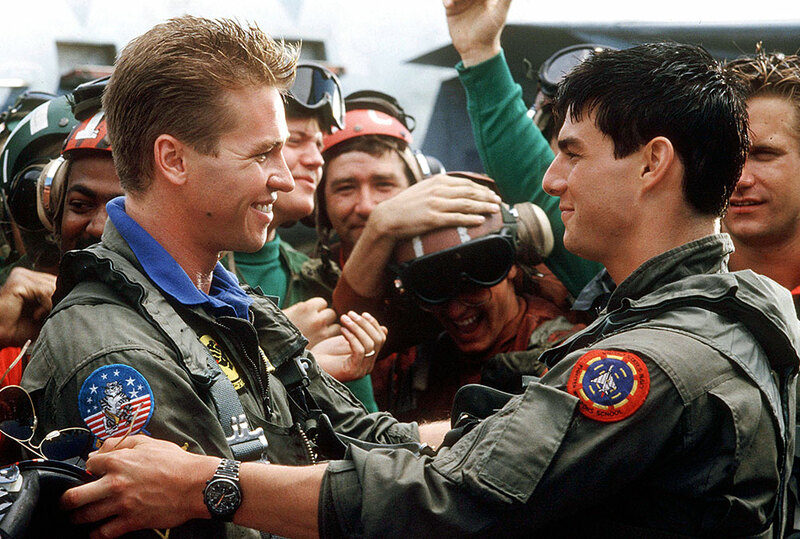 Val Kilmer is pictured below with Tom Cruise in the epic 1986 movie Top Gun and notice Tom is wearing a black Porsche Pilot's Chronograph watch which features a Lemania 5100 movement. Below is the original trailer for Top Gun which starred Tom Cruise and Val Kilmer. 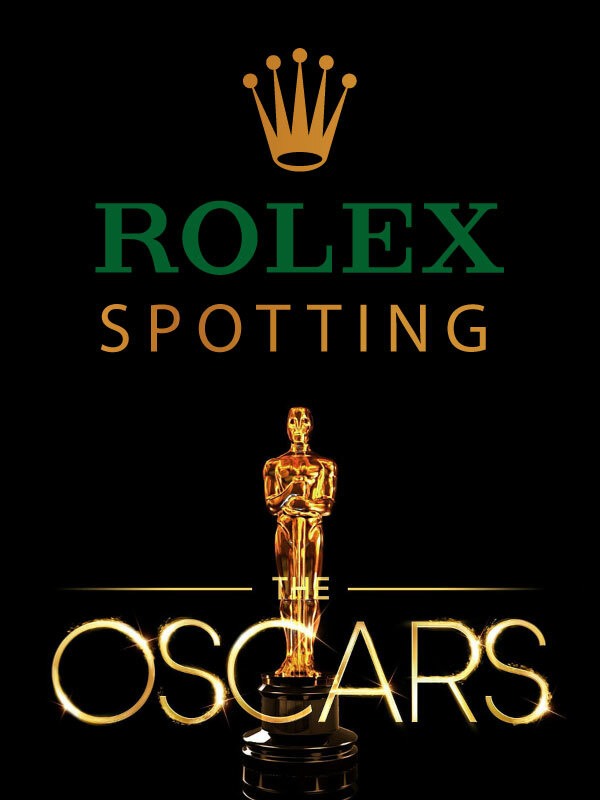 This is an interesting piece of Rolex Top Gun movie trivia. 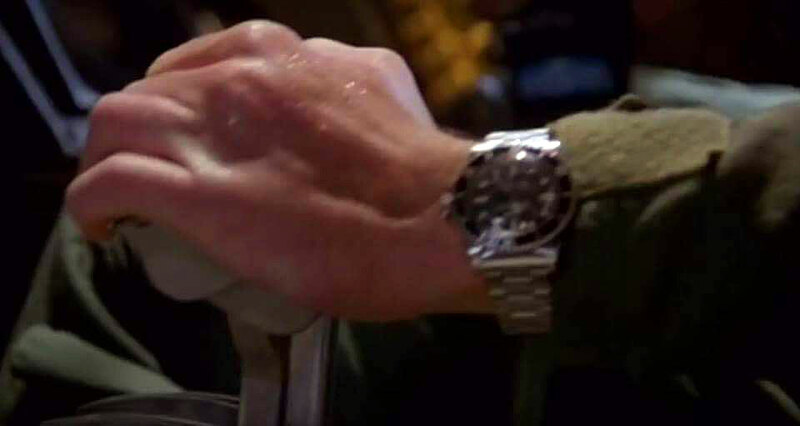 In the original Top Gun movie, toward the end of the movie, when Tom Cruise's character is helping Iceman, he pulls the brake on the Russian Mig, and we see Tom Cruise's wrist with a Rolex Submariner [Reference 5513] on it as seen in the photos below. Take My Breath Away by Berlin was the title soundtrack to Top Gun which reached the Number 1 position on the Billboard Hot 100 for 1986. Talk about Deja Vu all over again!!! 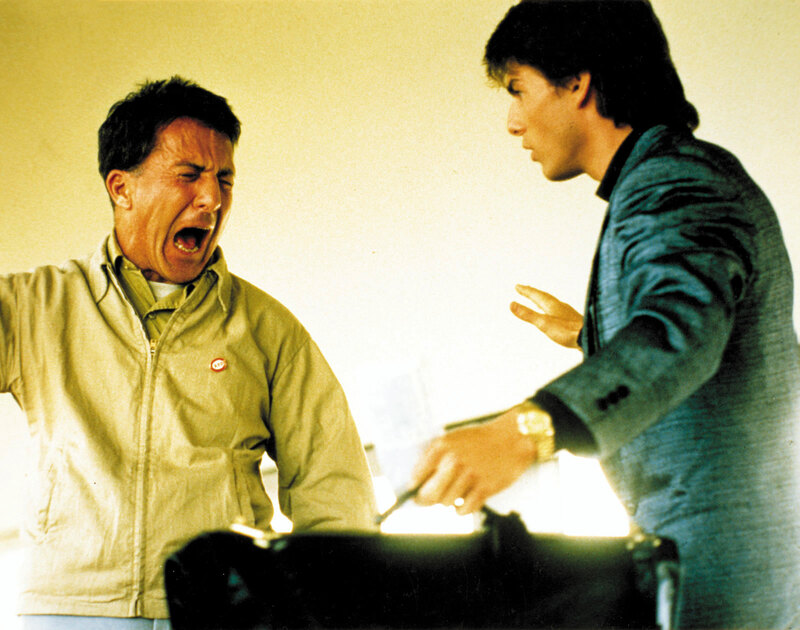 The Top Gun soundtrack was a huge hit and reached the number one position in the 1986 U.S. Billboard 200. Danger Zone was another epic and iconic 80s song from the Top Gun Album, which was performed by Kenny Loggins. 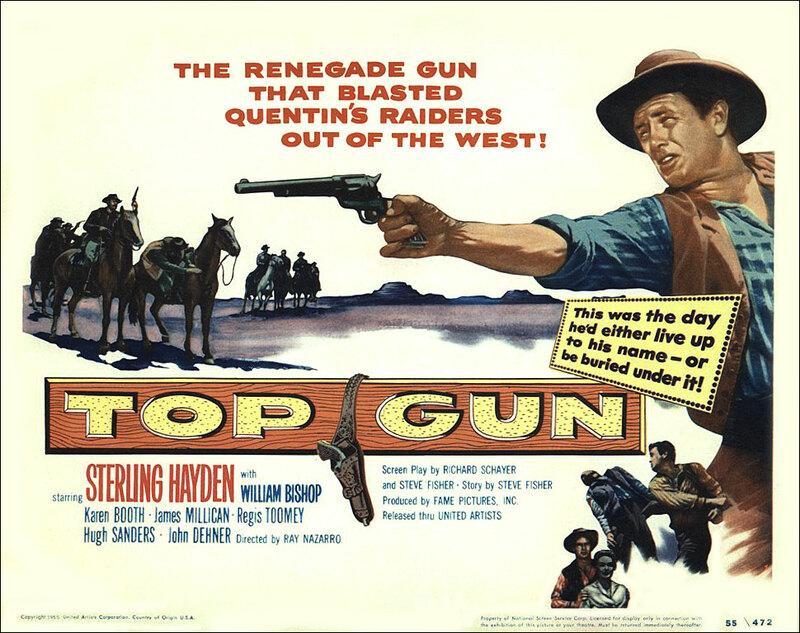 If you have ever wondered where the Top Gun metaphor came from you can find out below as we see from the original 1955 Top Gun movie poster. 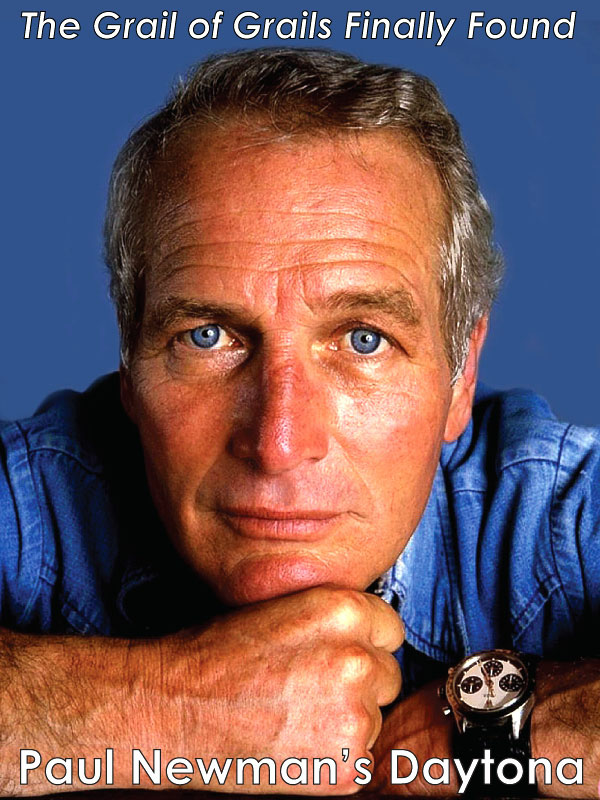 Speaking of real Top Guns and since we are on the subject of a Top Gun pilot wearing a Rolex GMT-Master, I thought it would be cool to share this story with you. What's the coolest job in the world? 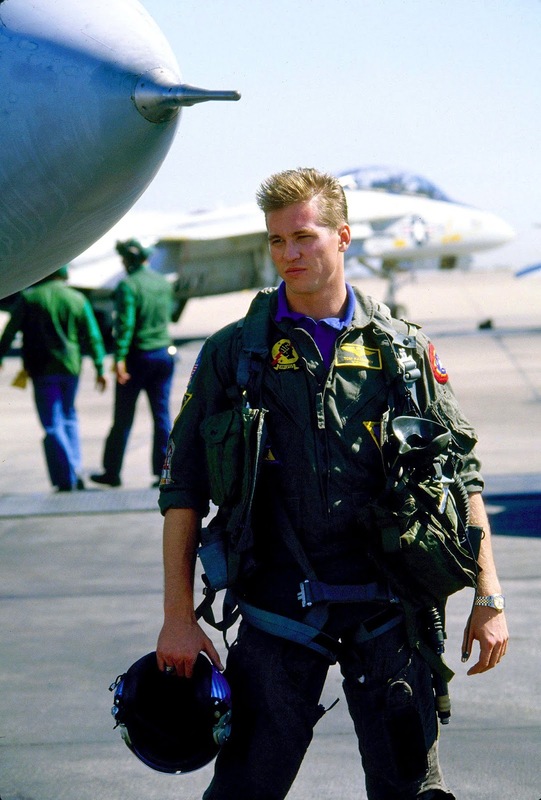 Perhaps being an actual U.S. Navy FA-18 Fighter Pilot like the actors portray in Top Gun. 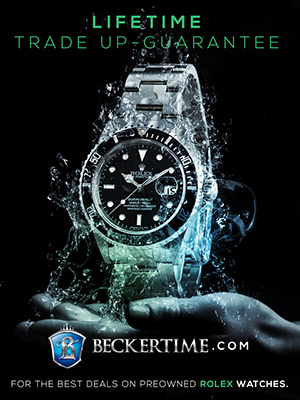 As we see in the photo below, the real-life FA-18 pilot is sporting a two-tone Rolex GMT-Master. FA-18s cost $38 Million each, and are amazing flying machines. 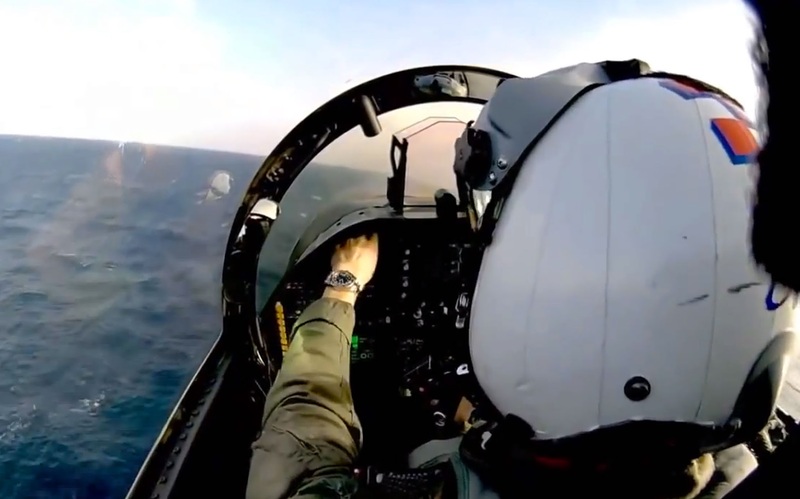 The screenshot above that shows the FA-18 pilot wearing a Rolex GMT-Master was taken from the video below. 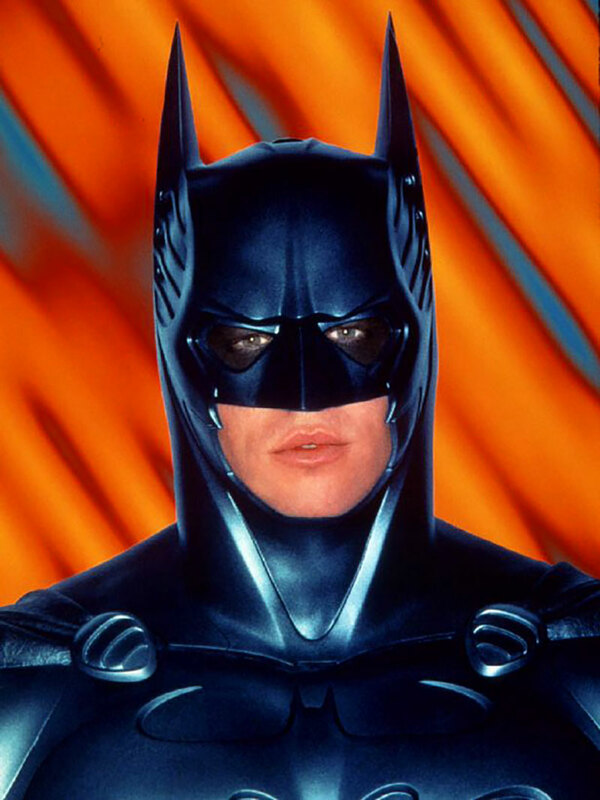 Val Kilmer has enjoyed an amazing acting career, from playing Iceman in Top Gun (1986) to playing Batman in Batman Forever (1995,) to playing Jim Morrison in The Doors (1991) to playing Doc Holiday in Tombstone (1993). He was also in Willow (1988), and played Simon Templar in the 1997 adaptation of The Saint. In 2006 he played FBI Special Agent Paul Pryzwarra in Déjà Vu, and Dieter Von Cunth in MacGruber (2101). Tripping on all this Top Gun movie info made me feel really nostalgic so I thought I would share more about Tom Cruise. 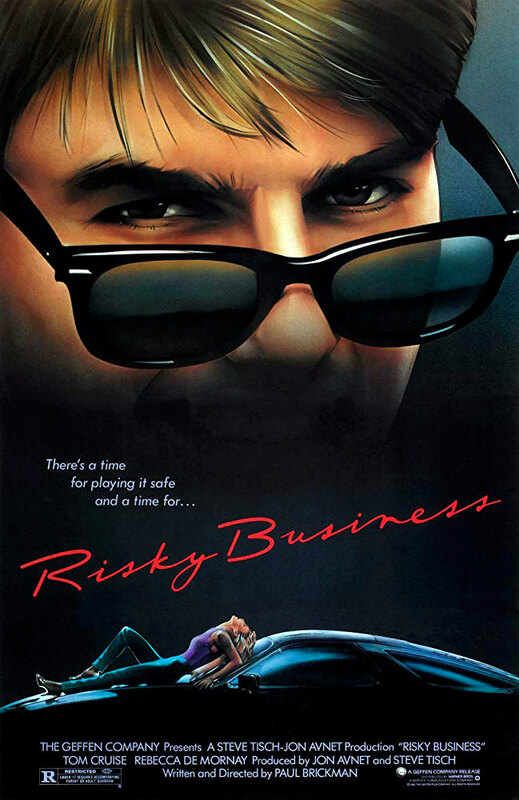 I distinctively remember what an icon movie Risky Business was when it debuted in 1983. 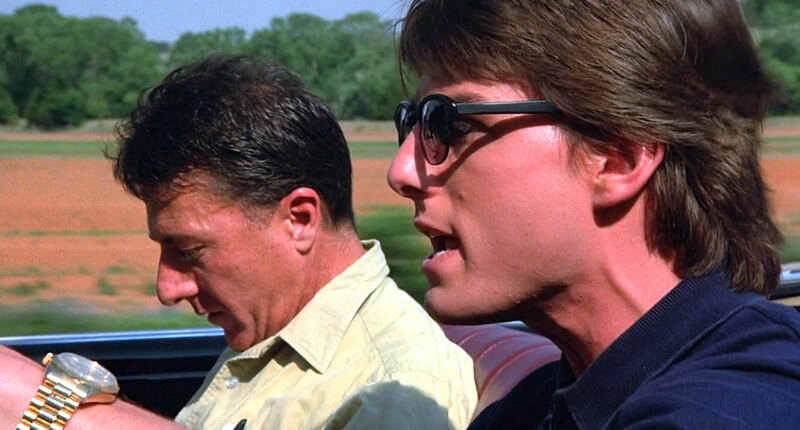 Tom Cruise was so cool with his Ray-Ban Wayfarer Sunglasses and driving his parents Porsche 928. 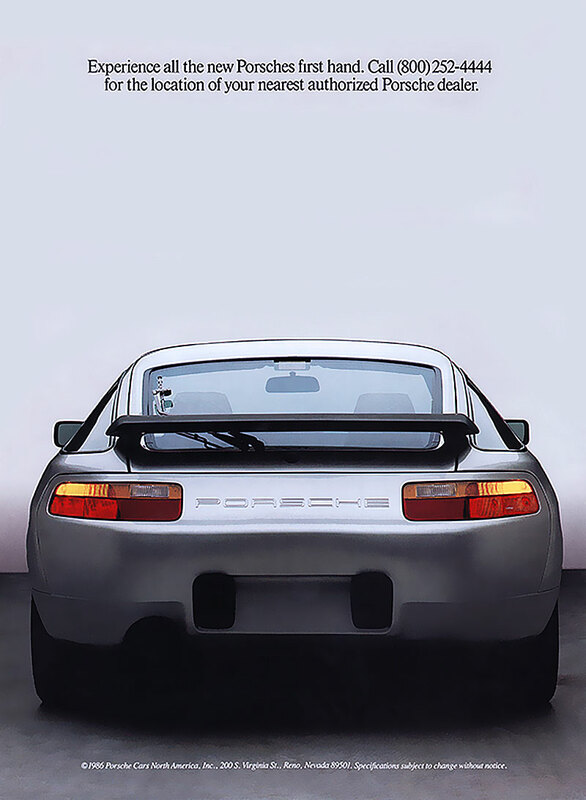 I remember back in the early 1980s, the Porsche 928 was all the rage and then some. 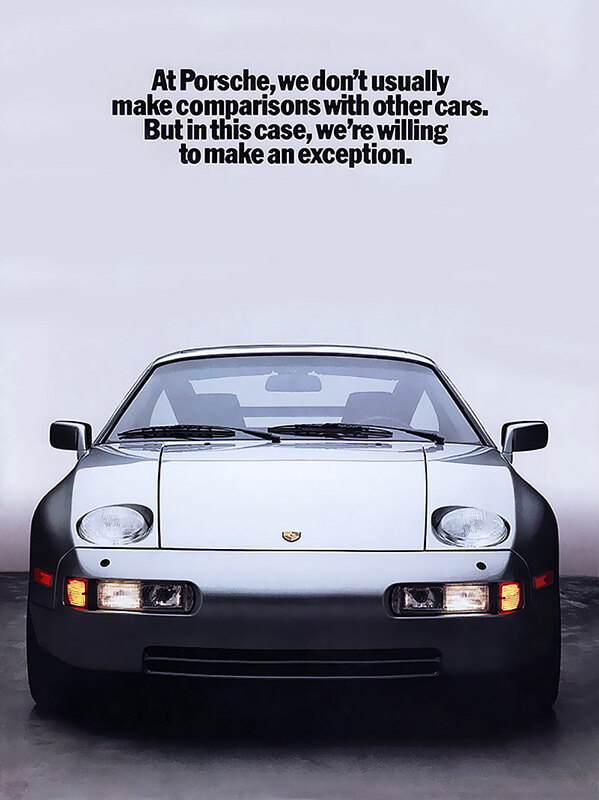 Speaking of the Porsche 928, here is an original brochure from Jake's Car World. Back to Tom Cruise and Risky Business. 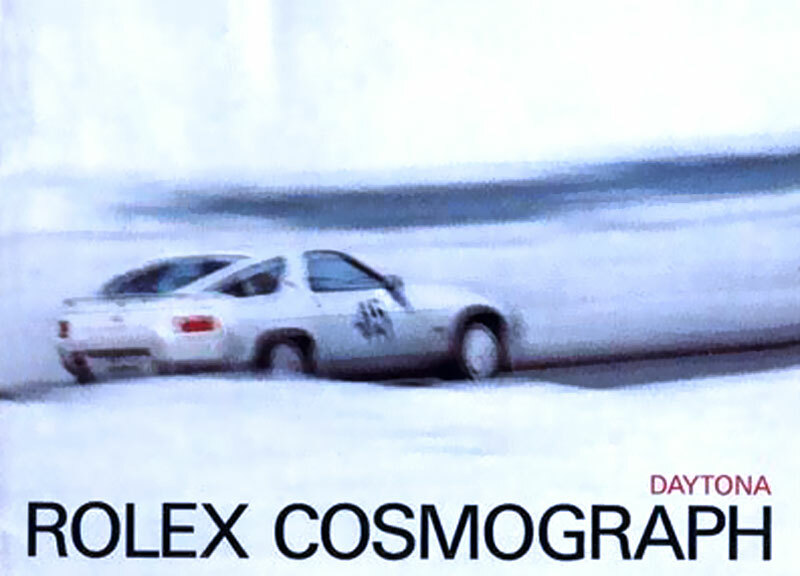 Below is the original theatrical trailer for Risky Business, which is like a deja vu time machine. 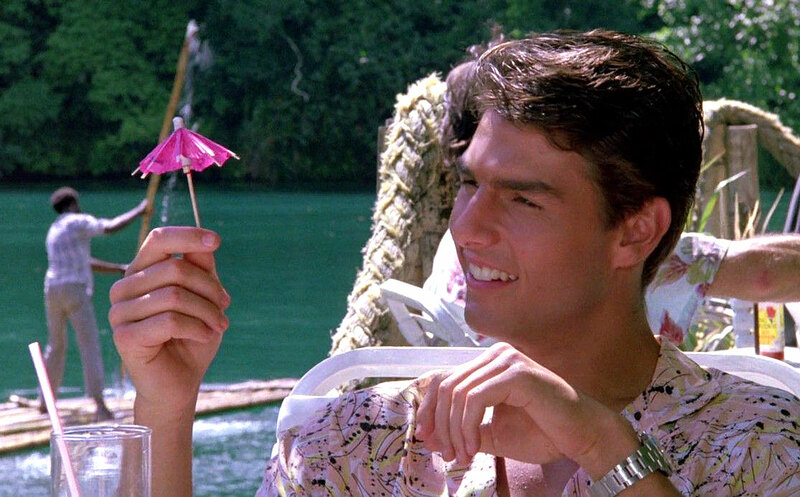 Tom Cruise is pictured below with Rebecca De Mornay who costarred with Tom in Risky Business. Tom is sporting his Ray-Ban Wayfarers and Polo Ralph Lauren shirt in the photo below. 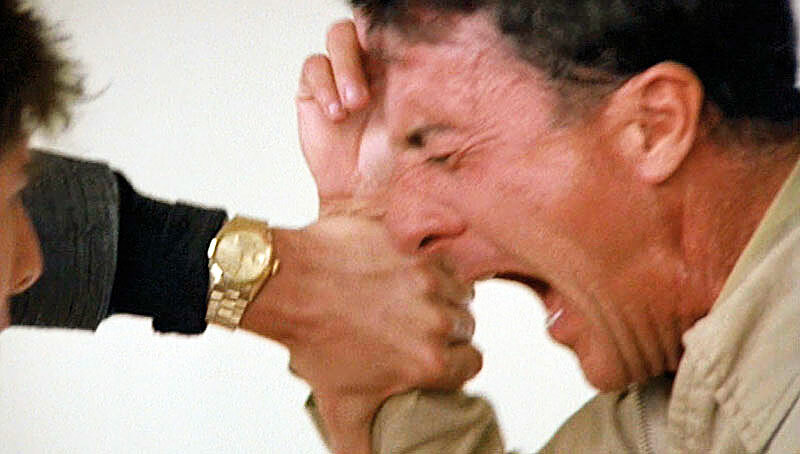 Rebecca De Mornay is pictured below years later wearing her two-tone Rolex Ladies Datejust. 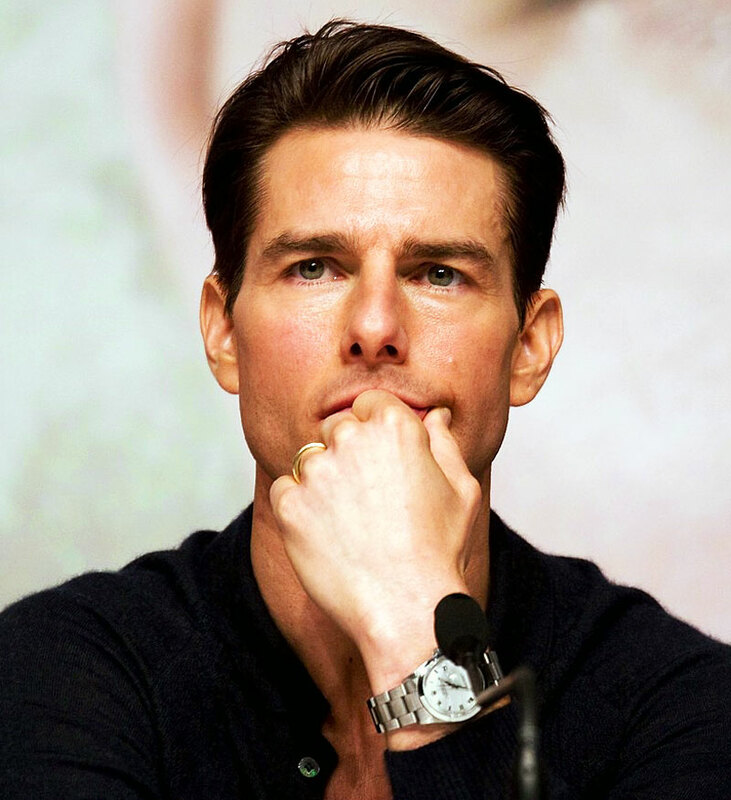 Tom Cruise is famous for wearing Rolex watches in movies as well as in his personal life. 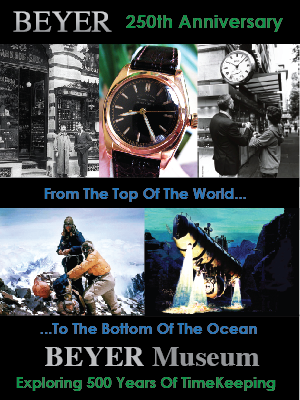 Below is a historic timeline of Tom and Rolex not only wearing them but also staring in his movies. 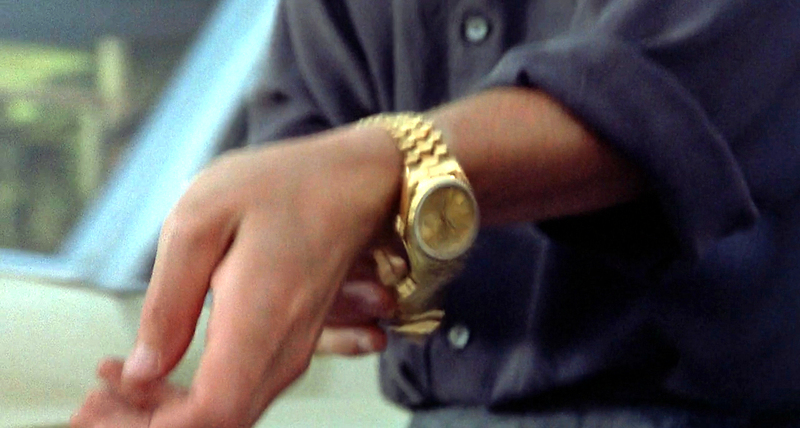 The first time I ever noticed Tom Cruise with a Rolex was in the Academy Award Winning 1986 movie titled The Color Of Money. 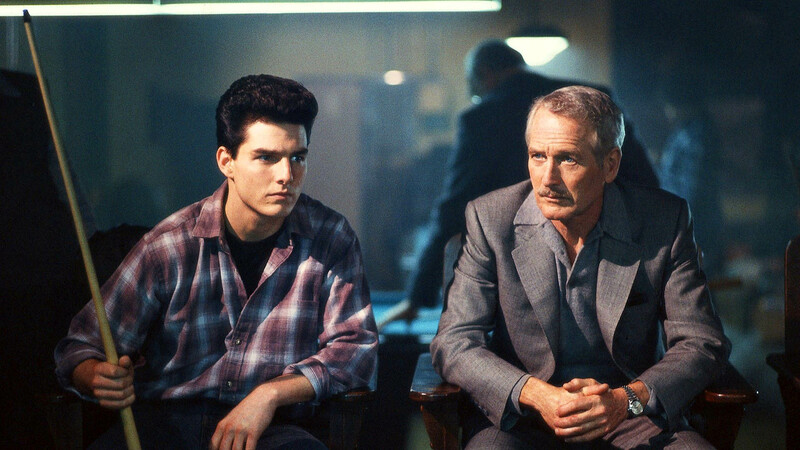 In the next photo, we see a screen-shot taken from The Color Of Money, that shows Tom Cruise playing with Paul Newman's Rolex Datejust in the movie. 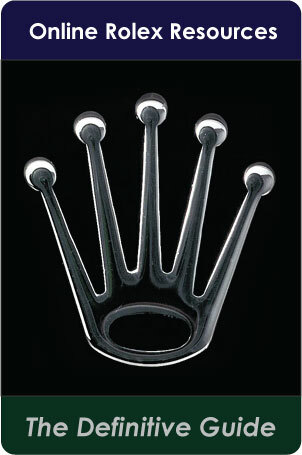 Of course, this close-up helps to make a solid positive I.D., as a stainless steel Rolex Datejust. 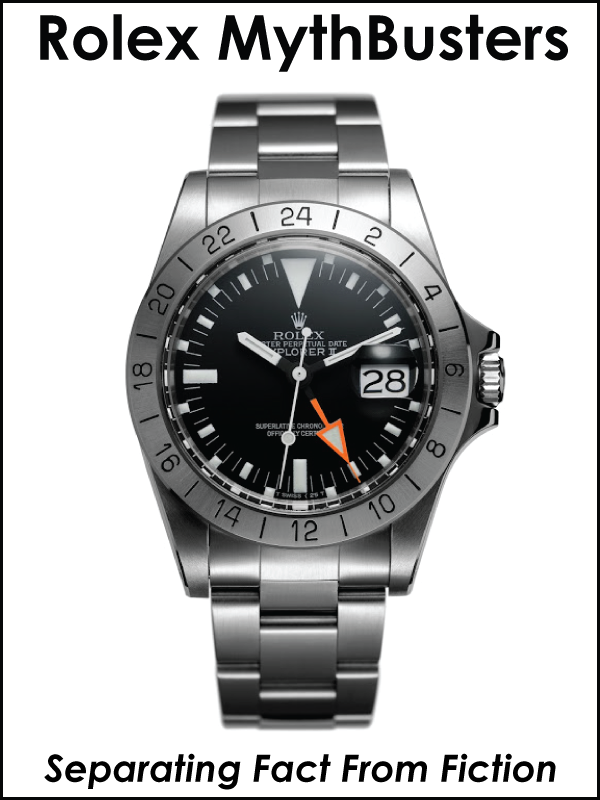 Notice the bezel has no fluting, thus making it a straight stainless steel bezel. Tom Cruise is pictured below holding his adorable daughter, Suri. 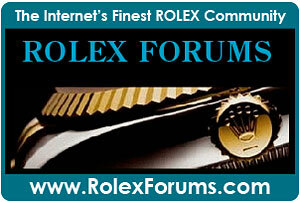 Tom is wearing his stainless steel Rolex Datejust on an Oyster band. In the photo, Suri is trying to cover her ears, because they are just getting ready to go for a helicopter ride above New York. What a great and fun dad!!! 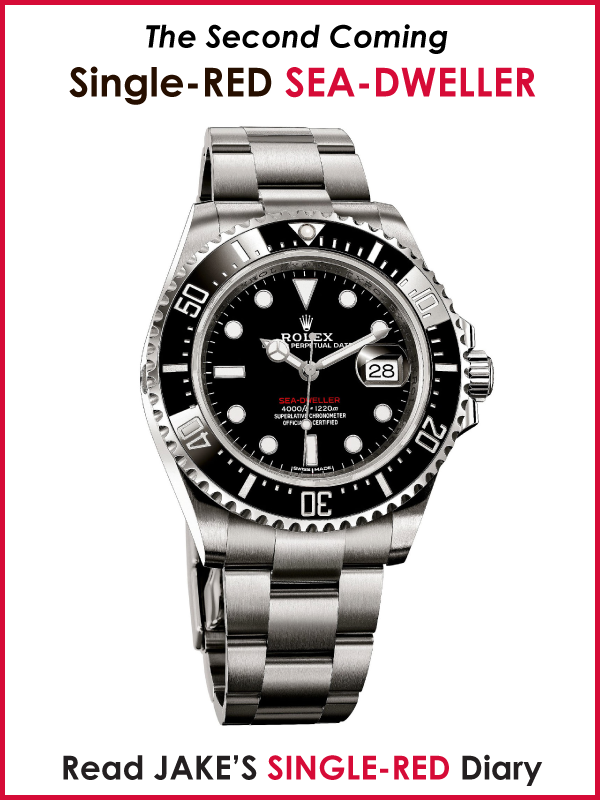 In 2010 Tom Cruise starred in Knight & Day with Cameron Diaz who wore a Submariner as seen below. 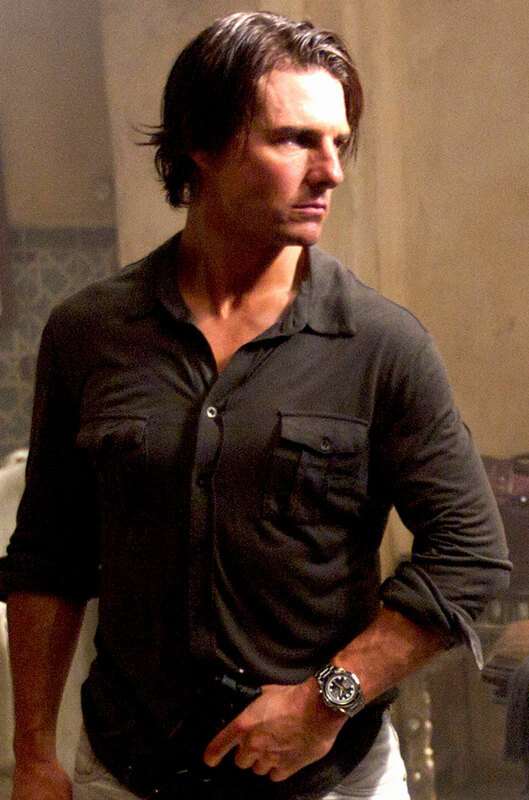 In 2011 Tom Cruise starred in Mission Impossible Ghost Protocol, which was the fourth in the series of Mission Impossible movies. 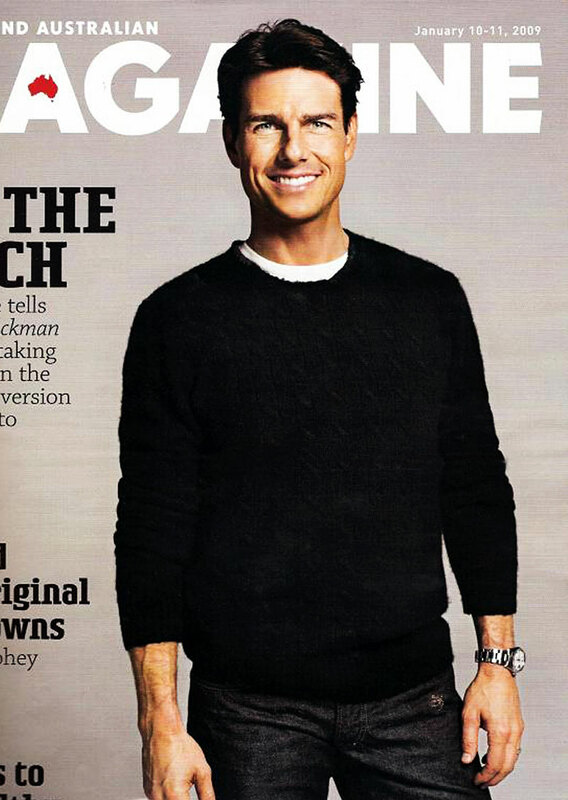 Basically, Tom Cruise plays an American James Bond kind-of-guy. I actually really enjoyed watching the movie because it was so well done, and the special effects were great! 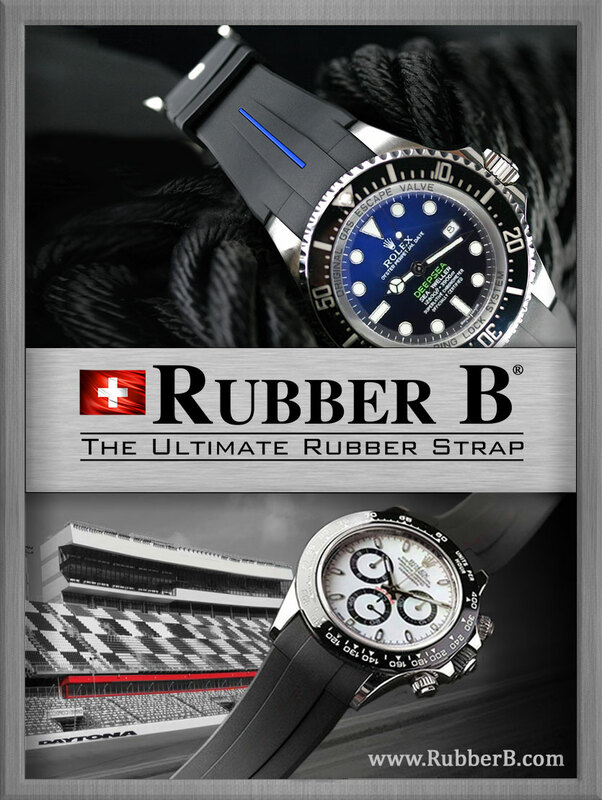 In Mission Impossible, Tom wore a Tudor Heritage Chronograph as seen below. 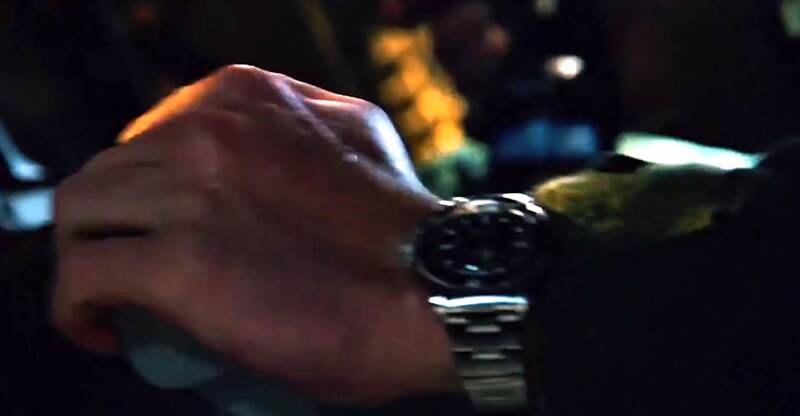 Jeremy Renner is pictured below sporting his stainless steel Rolex Submariner in the Mission Impossible Ghost Protocol.